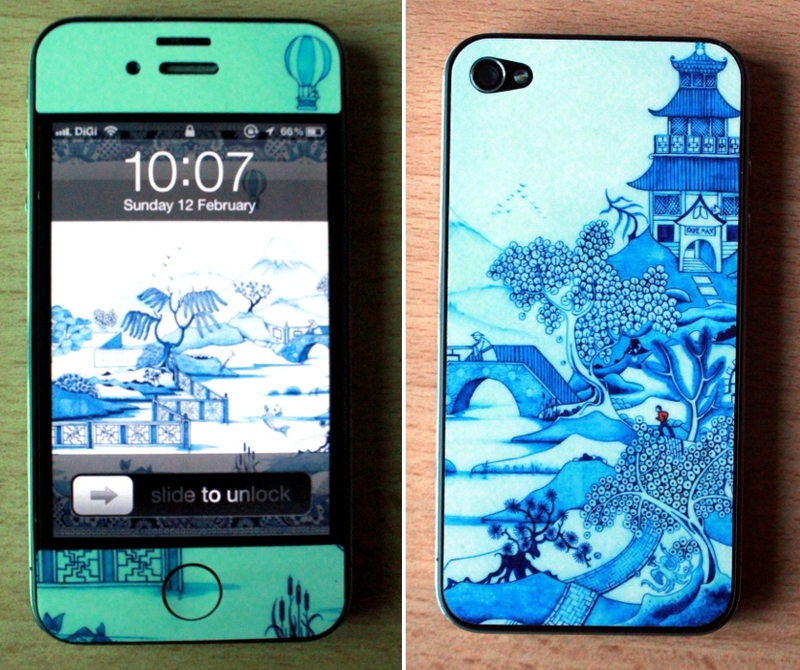 I loooove my new iPhone skin! It was hard to pick which to order first because there were so many pretty ones. After I narrowed it down to two options, I realised that they were from the same artist. 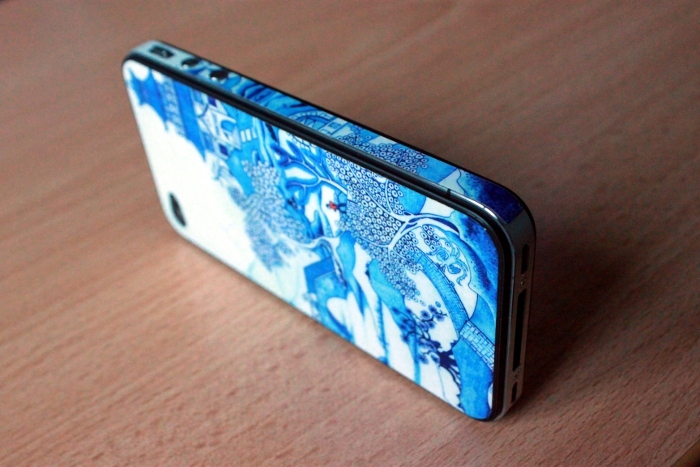 The one my iPhone is wearing is Blue Willow by Colin Thompson. The other one that I deliberated on was (unsurprisingly) Bookshelf. I was also quite pleased to see designs from one of my favourite artists from my dA days – Luke Chueh. Perhaps sometime in the future, eh? The GelaSkin ships in Malaysia for free via PosLaju. It was easy to apply (or reapply and rereapply, which is actually the more important part of sticking films). I love that it had stickers for the side and front of the phone to give it an overall wraparound look. The only thing that didn’t really make sense is that the front stickers didn’t include a clear protective film for the display of the phone. I got mine changed; the old one was super scratchy and really shows why I need one. Then I placed the stickers on top. It looks like a whole new phone. Since changing the cover, I enjoyed the slimmer feel of my iPhone. I’ve also managed to drop it so many times in the space of a few days because the cover tends to create a slight suction against a smooth surface (glass is the worst) and it usually ends up on the floor if I wasn’t paying attention. Phone didn’t break so we’re all good here. Hi! blog hopping. Nice to know another blogger from Kuching. Like your new iPhone skin. very striking.